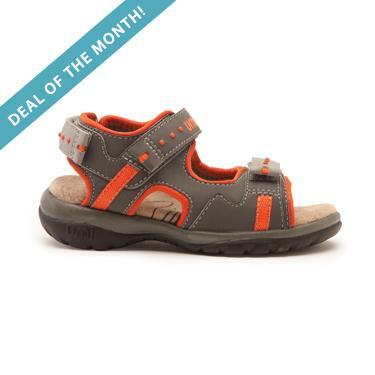 For the month of September, you can get the adorable Laren sandals for half price!! They have multiple colors for boys and girls! Don't miss this one! You can check out the sale HERE. Florsheim Kids Fall Shoes Review and Giveaway!